Don’t forget that you can still get involved in our film! So if you’d like a movie credit next to our pretty awesome cast, head over to our page right here. 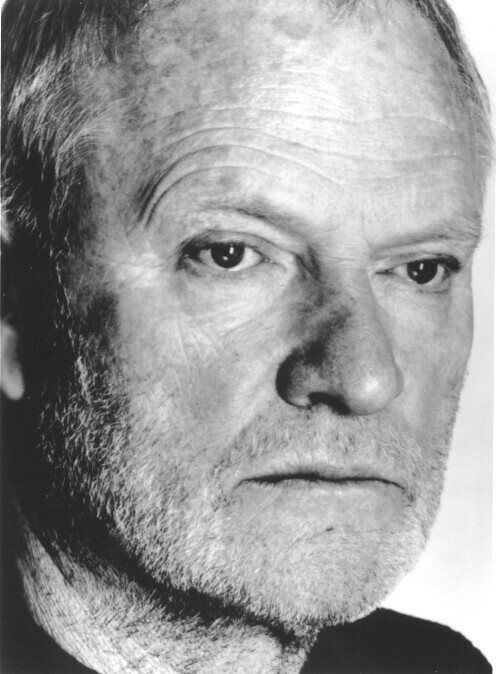 Julian Glover, best known for starring in Indiana Jones and the Last Crusade, For Your Eyes Only and The Empire Strikes Back, as well as his more recent parts in Troy, Woody Allen’s Scoop, Doctor Who and Game of Thrones, will be joining us! 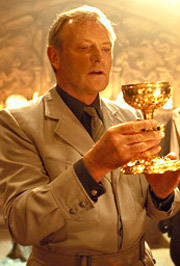 One of my earliest – and certainly most striking – memories of seeing Julian on screen was in The Last Crusade, when his character dies a fantastically gruesome death. I must have been around 8 at the time, and I was just fascinated. It’ll be an honor to work with such a legend! Also confirmed is Anna Walton, whom you’ve seen in Guillermo del Toro’s Hellboy II: The Golden Army. Anna played Princess Nuala and brought incredible grace and strength to the role. She will be playing our lead boy’s mother. 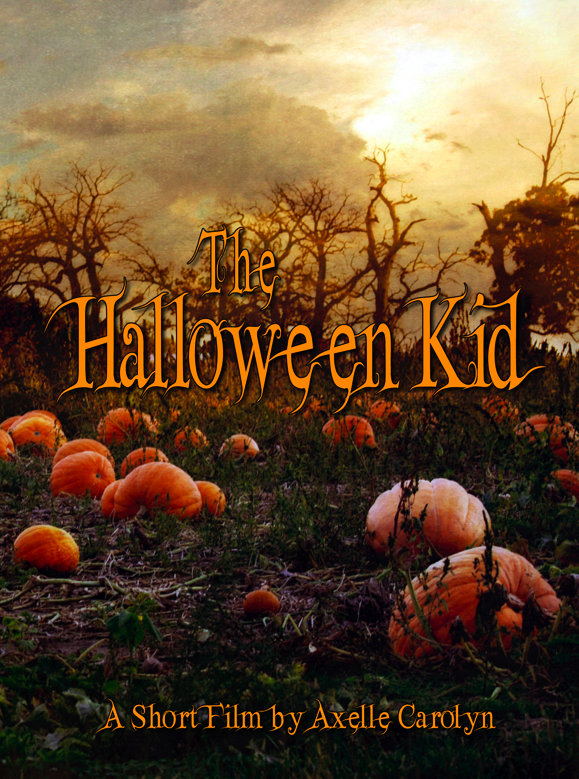 We are still looking for backers for The Halloween Kid, so if you’ve ever dreamed of seeing your name in the credits of a film, alongside the likes of Neil Marshall and Sam McCurdy, or if you simply enjoy supporting great projects and getting rewards, get on board! Every penny will go onto the screen. We’re hoping to add another shooting day to our schedule… and we need more pumpkins! 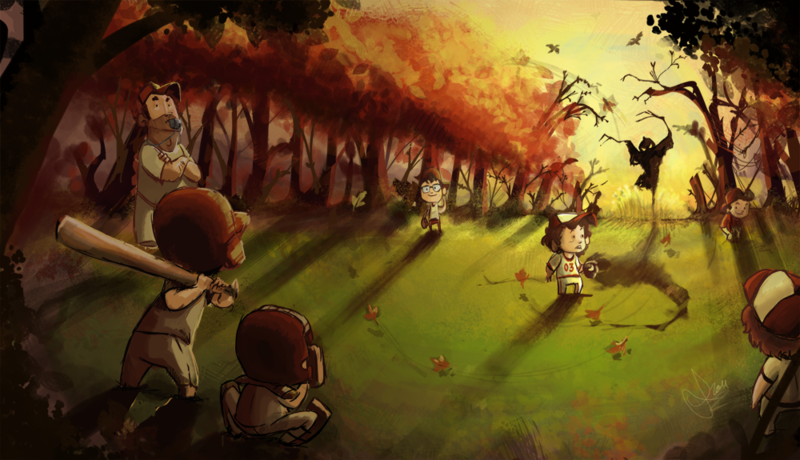 Follow The Halloween Kid via Email!